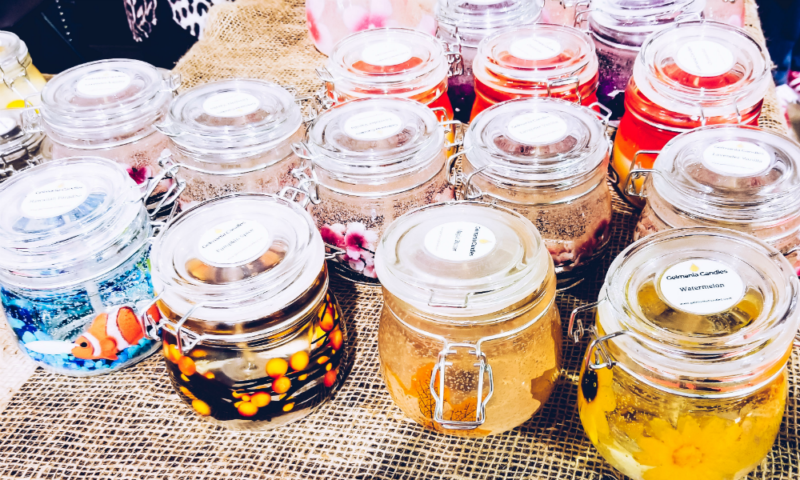 Holiday Markets - Travel, Shop, Cook, Have Fun! Christmas season, the peak selling season is here. An average Canadian is planning to spend $675 on everything from gifts to travel to food and entertainment. Some sneaky merchants start teasing us as early as September. And then, in November, the red, green and white, golden and sparkly holiday campaign unfolds in full with all the beautiful Christmas trees, decorations, hot chocolate and candy canes, songs and best wishes. 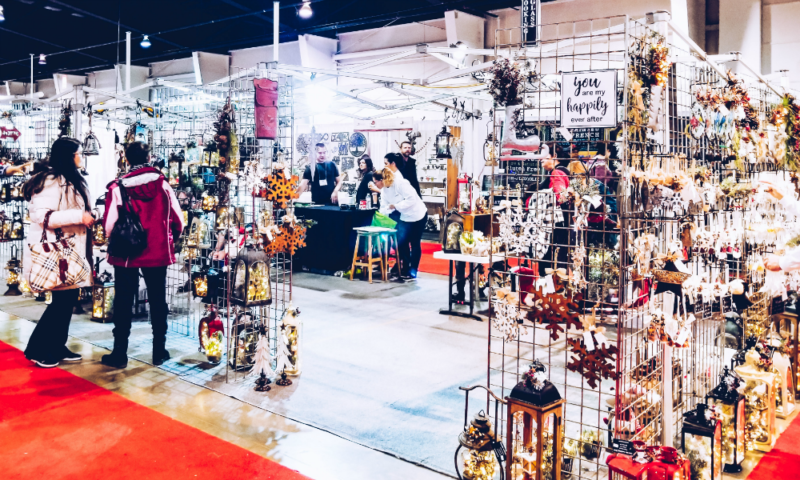 For many businesses this time is critical and they get ready way in advance especially, if they are planning to participate in numerous holiday markets and shows. A couple of years ago, our friends from Ukraine decided to try their luck and start selling Ukrainian handmade goods in Canada. Of course, Christmas season, when people are looking for gifts is the best time to present such products on the market. They asked us to take part in a few shows on their behalf and we agreed. 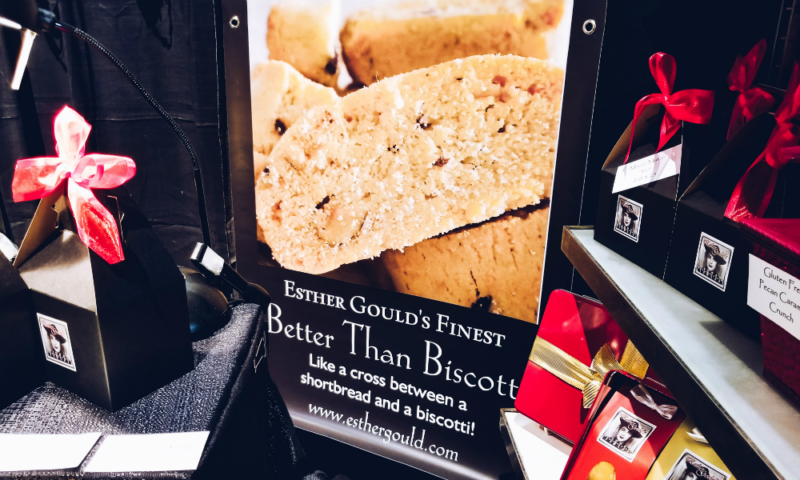 We never participated in any shows or markets in Canada before. And, of course, we had no clue which one will work best for us. 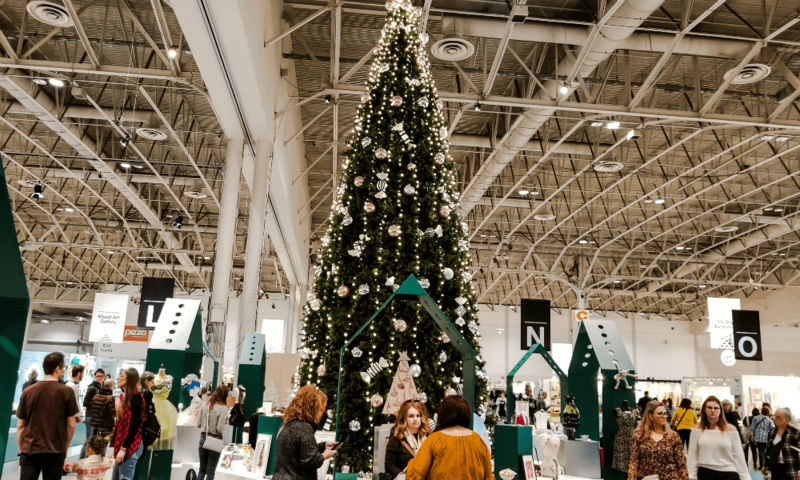 Our first choice was the Christmas Show at the Mississauga International Centre. We were so proud of ourselves when we got accepted. We thought that the most complicated part was done. We were so naive… Shortly after that, we started preparations. We rented tables and chairs for our booth. Then we bought cute paper and organza bags so we could pack ceramics and jewellery for the customers. I was working hours trying to memorize the products and their prices. All our evenings from now on were spent sorting, counting and packing the fragile goods – we had a lot of handmade ceramics and other easily breakable products. 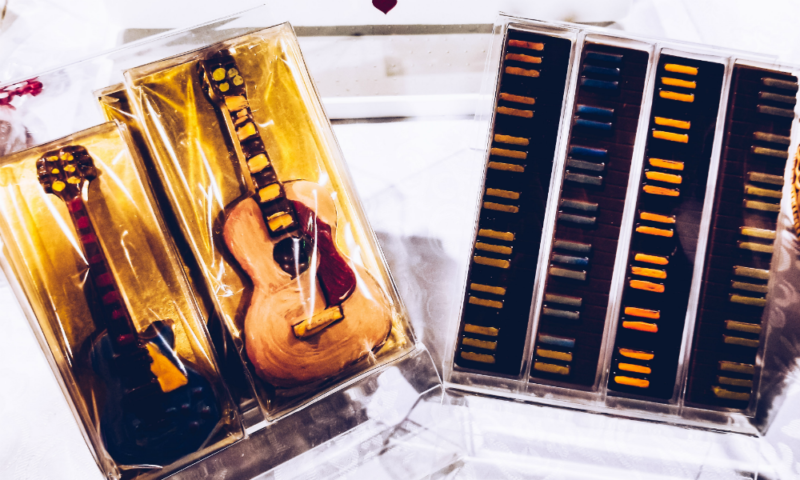 We made special shelves and displays, bought special plastic boxes to have easy access to all the goodies during the show. We tried to think through every detail and every possible scenario. That was a very exciting time. We arrived the day before the show opening to install the equipment and lights. Our daughter helped us display all the products properly. The booth looked pretty good, let me tell you. Unfortunately, during this show we earned nothing. We sold some stuff but that was not enough to even cover the expenses. Certainly, we found some good reasons to explain our failure. However, it is what it is – our debut on the Canadian market was not quite successful. But we had a lot of fun. What would you do if you had almost no customers? You would start wandering around and talk to other business owners, of course. We met so many wonderful and talented people there. Every day we were coming home extremely tired, but happy and excited. This year we received complimentary tickets for the show from the organizers. Of course, we went there. The look and the atmosphere were exactly the same as two years ago. We recognized some of the vendors, but the majority of them were new to us. We felt a bit sad and nostalgic. We would never think that somewhere deep inside we missed it. We missed that time when fun and excitement got mixed with tiredness and frustration. When the level of serotonin along with adrenalin skyrockets through the roof in your bloodstream and produces an overflow of energy, so you keep running, waking up every morning and coming to the show. That feeling is very addictive. Yeah, very often the experience you get has more value than money. Perhaps, subconsciously, in search for that addictive feeling, we started attending One Of A Kind Show in Toronto. The best Christmas show, in our opinion. We go there, first of all, to meet the makers. Talking to these awesome and creative people is very energizing and inspiring. Also, discovering what they create makes my brain work and generate some ideas. It’s unbelievable what the human mind is capable of producing. 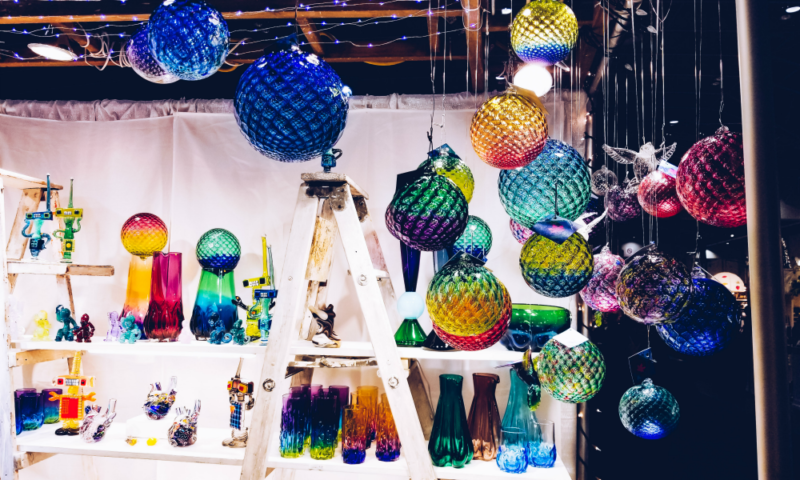 You can find anything there – clothes and accessories, candles, cosmetics, jewellery, metal, glass and woodwork, paintings, pottery, food and beverages. An absolutely amazing gathering of artisans from different parts of Canada. I’m not sure if it’s possible to see everything in one day. So we had to divide and conquer. 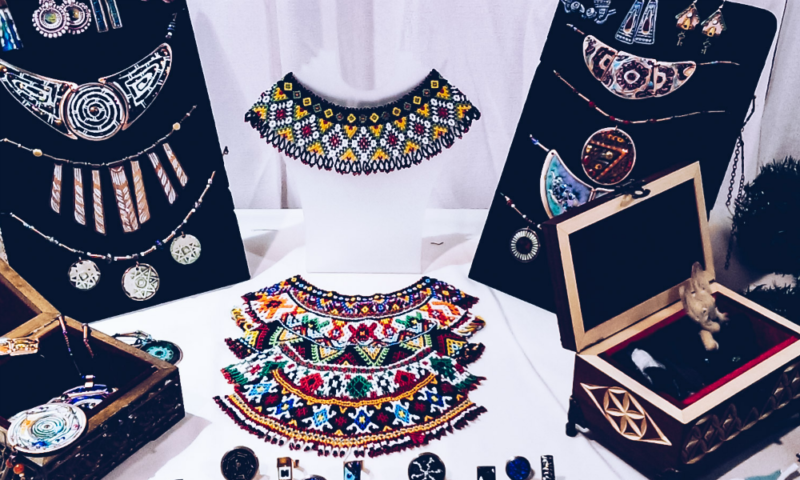 Last year, we paid more attention to paintings, pottery and jewellery. This year we focused on food. 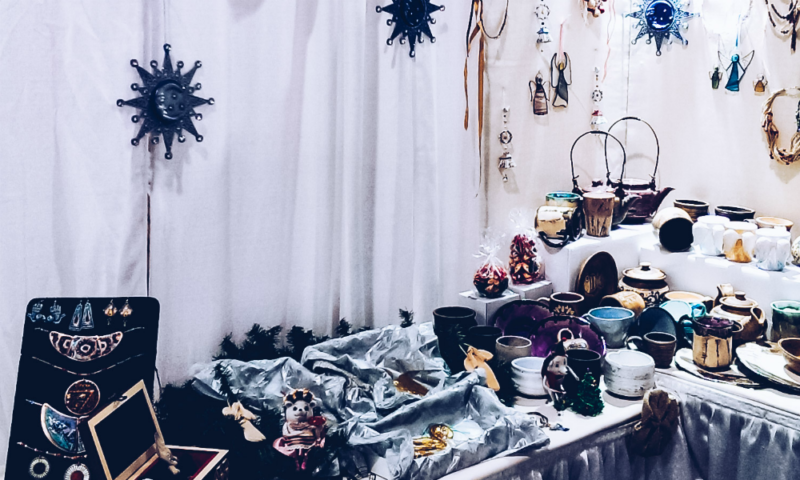 We didn’t even know where to start – so many vendors and so many choices. 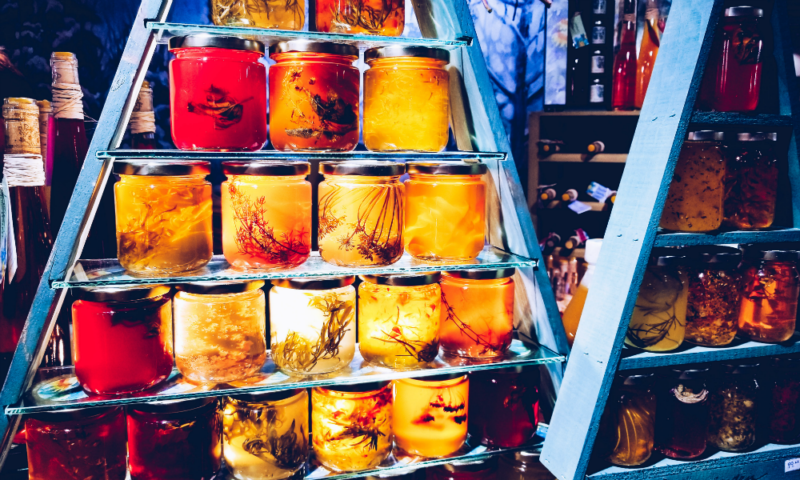 Honey, tea, sauces, jellies and jams, cookies, cheese, meat and chocolate – anything you can imagine and beyond. First, we stopped at Unifruits booth. We bought their products before. Absolutely lovely tart cherry spread, good on pancakes or crepes or simply on a piece of bread. We had to stock up for the winter. Then we noticed some very unusual products presented by Delicies Lacasse from Quebec. Delicious nut paste delights, do not remember how many flavours – a lot! 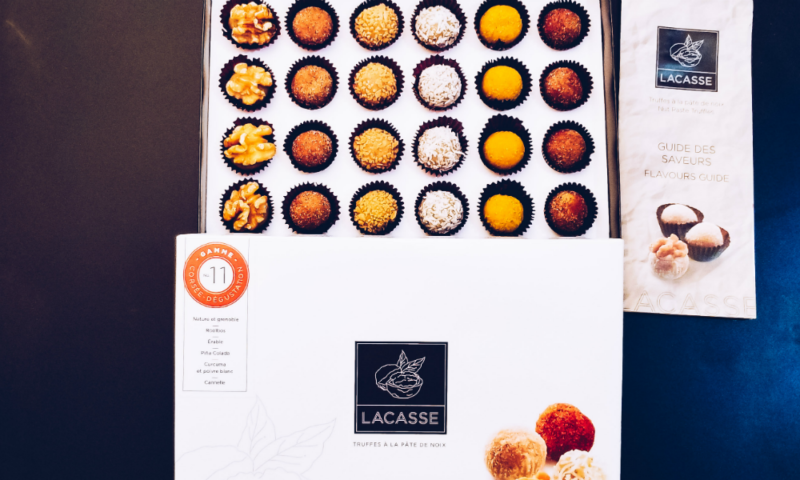 All packed in very nice and elegant boxes – perfect holiday gift. Nougat… The perfect combination of simple ingredients – egg whites, honey and sugar. And oh, so delicious! 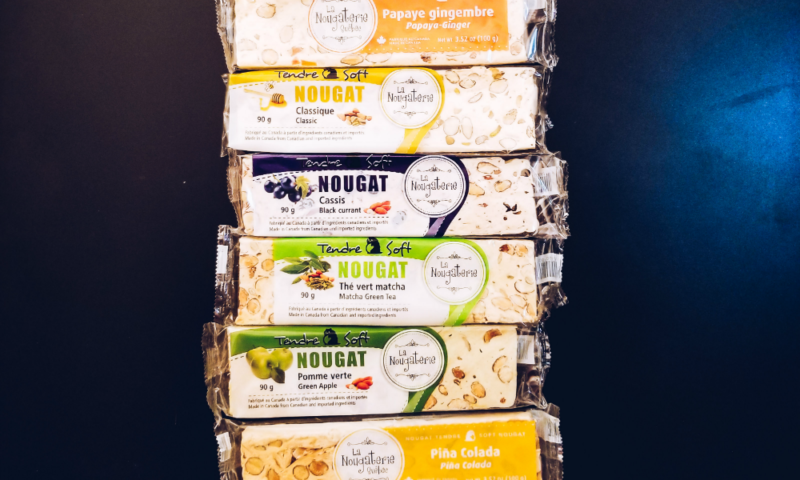 La Nougaterie from Quebec and their selection of nougat caught me off guard. I spent quite some time snacking on nougat samples while trying to choose a reasonable subset of tender, soft and flavourful candy bars. Reasonable in terms of the amount of sugar to be soon consumed. We picked 6 different flavours – loved all of them; finished them in a few days. After a few hours of walking, talking and sampling, and when our wallets became light enough, we decided to leave the show. I couldn’t feel my feet, my back and my shoulders were sore after carrying all this deliciousness around. Tired, but happy we got back to the car and carefully positioned our treasures in the trunk. We successfully started the holiday season and we are excited to see what the rest of December will bring.